Most modern businesses use information technology in some form or other. The continuous development of computer ability and capacity, whilst simultaneously decreasing the physical size of the equipment, has led to an increase in generated heat. 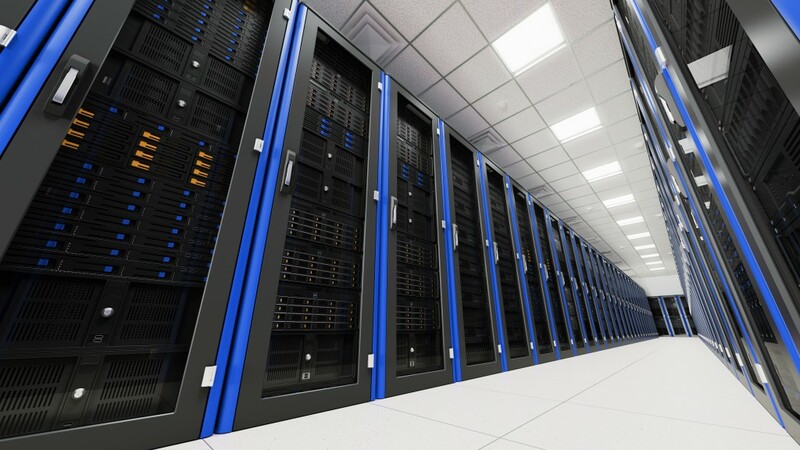 Servers are often located in confined spaces, and so efficient cooling systems are required to prevent these spaces from overheating. 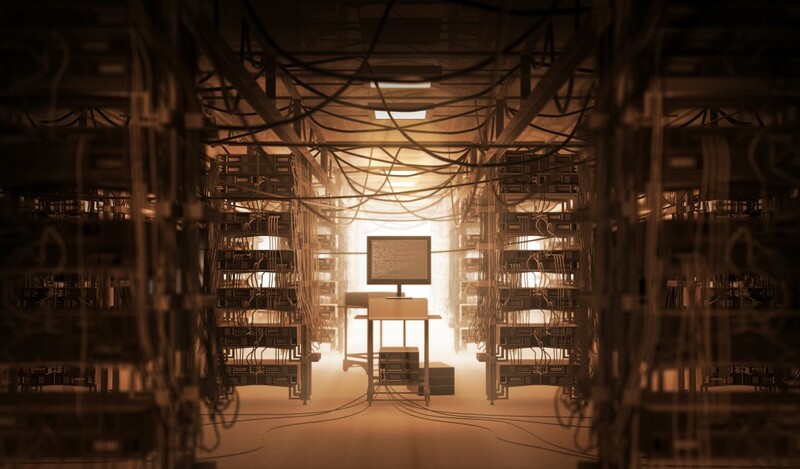 There are two main factors to be considered when designing a server room: temperature and humidity. Many of the hi-tech components used in computer hardware hold a maximum temperature rating. By operating marginally over the specified temperature range, performance may be compromised as components fail to operate effectively. As the temperature increases further, components may become permanently heat-damaged. Similarly, with humidity the components are designed to withstand a certain level of moisture content in the air. However, once the moisture content of the air rises above a specified level, it can cause electronic components to short-circuit. If the water damage is minor, it may be possible to dry out the equipment, but often the components are permanently damaged and cannot be recovered. 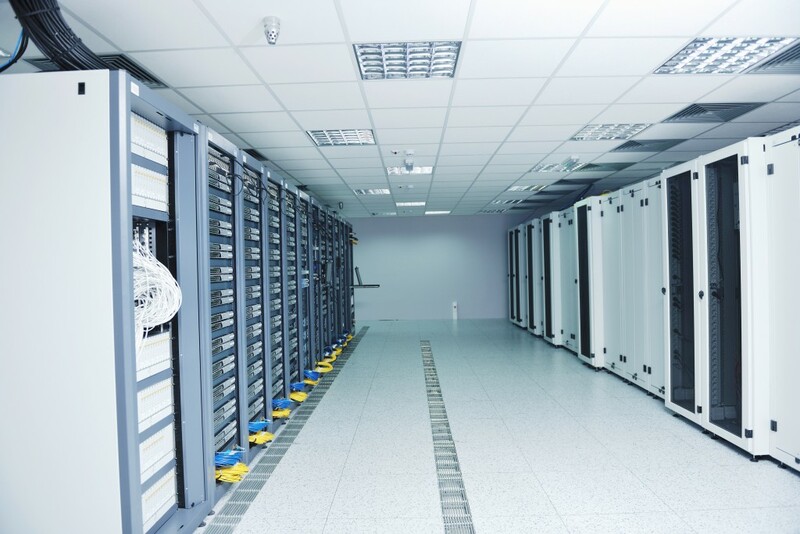 In order to prevent a major shutdown of business-supporting information technology equipment, there are several best practices that can be employed when specifying a server room air conditioning system. The key to maintaining an effective server space is having control over the parameters of temperature and humidity. The first step to achieving this is to ensure that the room is completely sealed. There should be no opening doors and windows to outside. The access door must have an adequate closing seal to prevent the escape of air. Any damaged walls, floors or ceilings should be repaired to ensure no leakage. Finally, any other air conditioning system already in the room (for example, comfort air) should be shut off or removed to prevent a battle between the two systems. The server room should be dedicated to computing equipment and should not be designated a normal workplace for people. Bodies significantly add to the heat load in a room and therefore the load on the air conditioning unit. Once the space is configured, a dedicated air conditioning unit can be specified for the room. Controlling the air temperature and humidity for computer equipment is different from supplying comfort air for human occupancy. With every 18 degrees above the ideal temperature of 21 C, the reliability of electronic components is reduced by around 50 per cent. Servers are often arranged in racks. It is important to ensure that the required quantity of air reaches each rack. Arranging the racks so that the cool air passes across the fronts and is exhausted at the rear, and blocking off any unused racks to avoid loss of cooling air, will help with this. This also assists in ensuring the cool air travels back up to the top racks rather than straight through to the back. If it is possible to make a greater investment, then directed liquid cooling offers the best solution in many cases. Liquid coolant or chilled water will pass through coils near the servers and racks, giving direct cooling where needed. Speak to a professional to ensure that the right system is installed correctly.